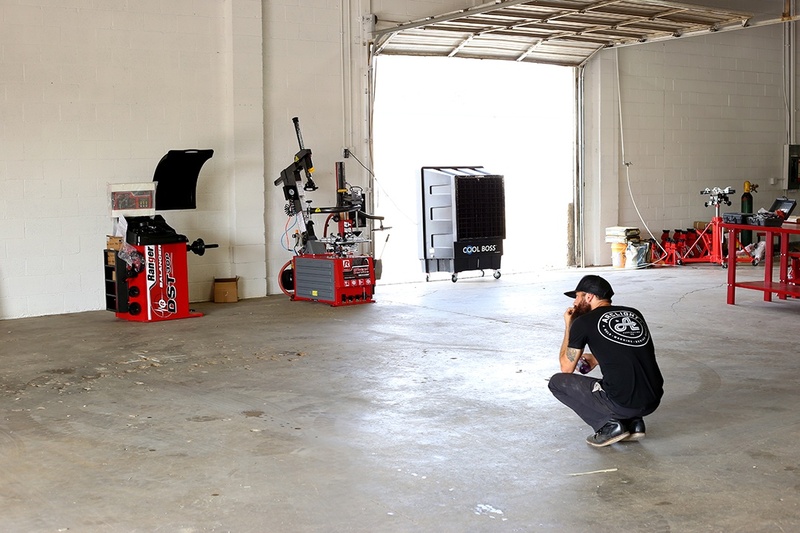 In his new garage, Arclight Fabrication, Aaron tackles new projects that challenge his skills and delight his sense of wonder. The new show is called, appropriately, Shifting Gears. In the very first episode of the series, he takes on an off-road build, despite having little experience building or driving that type of vehicle. The process is a treat to watch unfold, so we won't deal out any more spoilers. 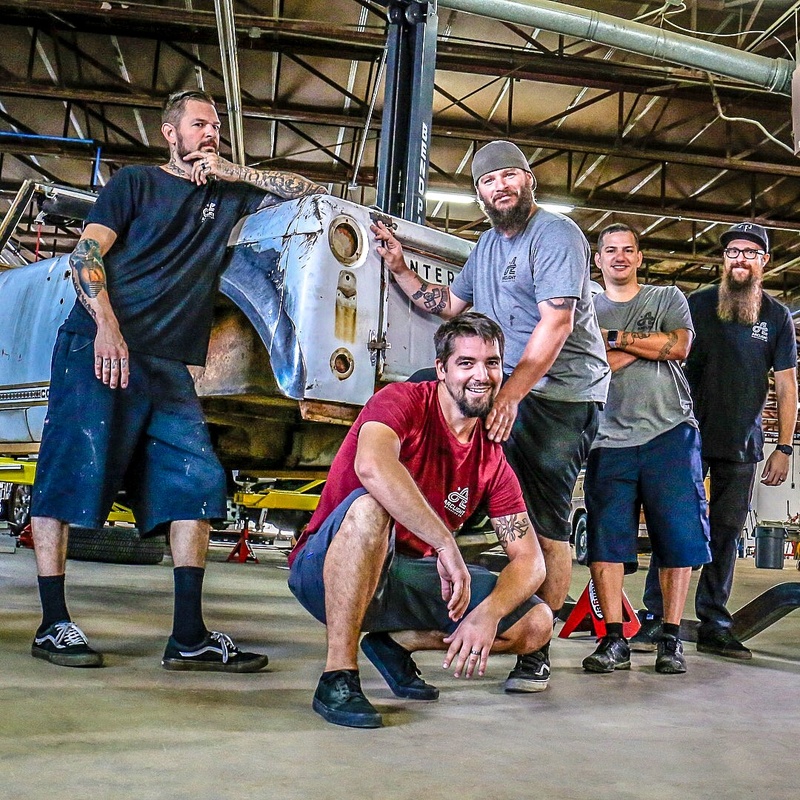 We will say this: builders Josh Freeman, Jonathan Rodriquez, Jason Bowman, Jeremy Webster and Jonathan Mansour all have special skills (lots of welding talent) that are highlighted on the show. They all have a great sense of humor too, which comes through as they clearly enjoy what they're doing for a living. Unlike other car shows that tend to focus on a team's strengths and interests, Aaron's strength is his unique eye for design and mechanical soundness; his desire to test his weaknesses and areas of non-expertise. He seems to live by the idea that if he doesn't push his own limits, no one else will. It's obvious Aaron has been preparing for this moment for years. He owns the spotlight but remains humble and dedicated to his craft. Everyone who appreciates fine craftsmanship should watch this show, even if you never watched Fast N' Loud. After all, Aaron is in complete control of his own production. 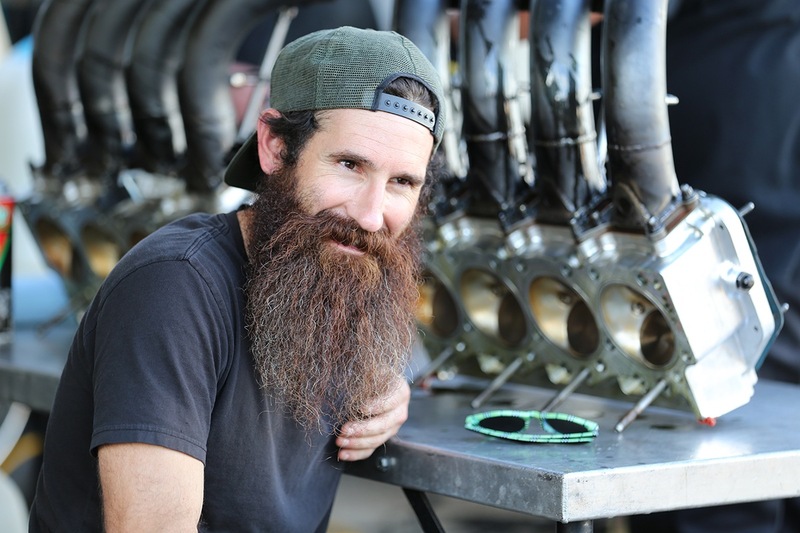 After leaving Gas Monkey Garage, he insisted that he'd only come back on TV if he could show off his passion for cars, and if everything could just be fun. So far, it looks like he's achieved just that. Interested? Watch the Shifting gears pilot and see what you think!